Release date and price are a bit... fuzzy. Looks like Sony is getting ready to bundle together PSN games and release them as a series of small collections! Secretive journalist types recently took a peek at ESRB listings and noticed a Best of PlayStation Network Volume 1 in the mix. Sneaky, right? The pack is set to include Sound Shapes, When Vikings Attack, Fat Princess and Tokyo Jungle. 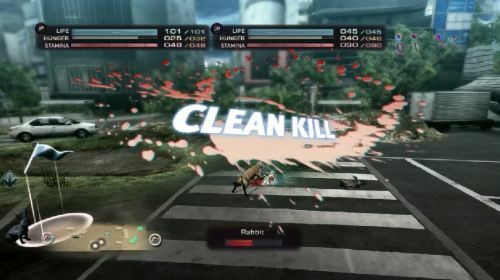 Fat Princess and When Vikings Attack offer four player co-op modes, while Tokyo Jungle features two player local co-op. The expected release date and retail price? Dunno! We're operating in stealth territory, here. Under the radar and all that. An official announcement will likely be coming in the next few weeks. Page created in 0.7581 seconds.